The name “Erin Brockovich” has begun popping up in the media again. Why you ask? This once popular movie is now becoming a reality for over 200 million Americans. The “Erin Brockovich” carcinogen, chromium-6, is back. Chromium-6, the cancer causing toxin, is threatening the tap water supply of millions of Americans across all 50 states. Don’t be one of the 200 million Americans whose health is threatened by this deadly carcinogen, call your local Culligan Man to stay protected. Culligan has the products to help reduce chromium-6 from your water. Check to see if you county is threatened by chromium-6 with this interactive map. 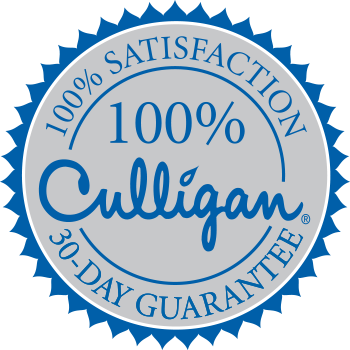 Call 1-800-842-0227 or fill out the form below and have your Culligan Man® schedule a Free In-Home Water Test for your home.